Pathfinder has kicked off its 2018 cruise season in Southampton by supporting the first call in the UK by Celebrity Cruises Celebrity Silhouette. 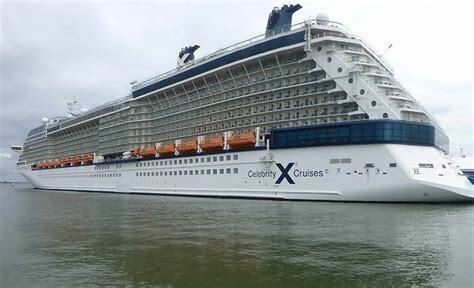 The 2,886-passenger ship was launched in 2011 as the fourth of Celebrity Cruises‘ five Solstice-class ships and boasts a number of new features compared to its sister ship Celebrity Eclipse, which Pathfinder and its sister company SCH supported throughout her Southampton season last year. Celebrity Eclipse was based in the UK for eight years and proved hugely popular, winning numerous best ship awards. Celebrity Silhouette will make more than a dozen calls in Southampton, offering a mix of seven- to 14-night Norwegian fjords, Baltic Sea, Mediterranean, Canaries & Azores, and Iceland and Ireland sailings until October. SCH, supported by Pathfinder, will supply a wide range of services, including mooring, baggage handling and stevedoring. 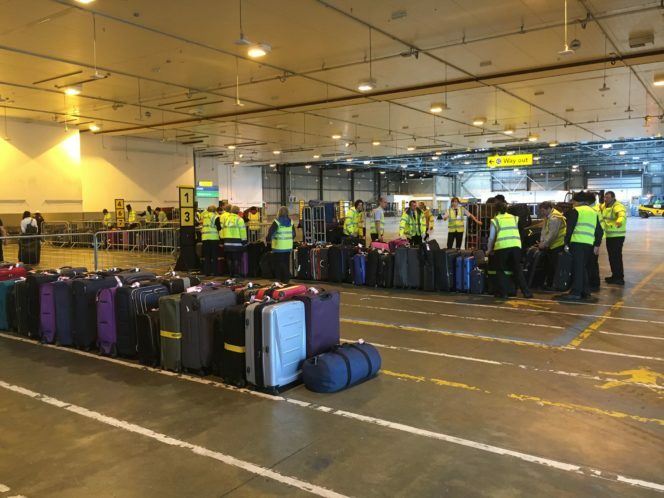 The company will offer a similar range of services to Royal Caribbean International’s Independence of the Seas and Navigator of the Seas, which will also use Southampton as their base UK ports this year, and Azamara Club Cruises.